Travel+Leisure published a while back their readers’ list of ten best domestic (incl. Canada) cities to travel to. 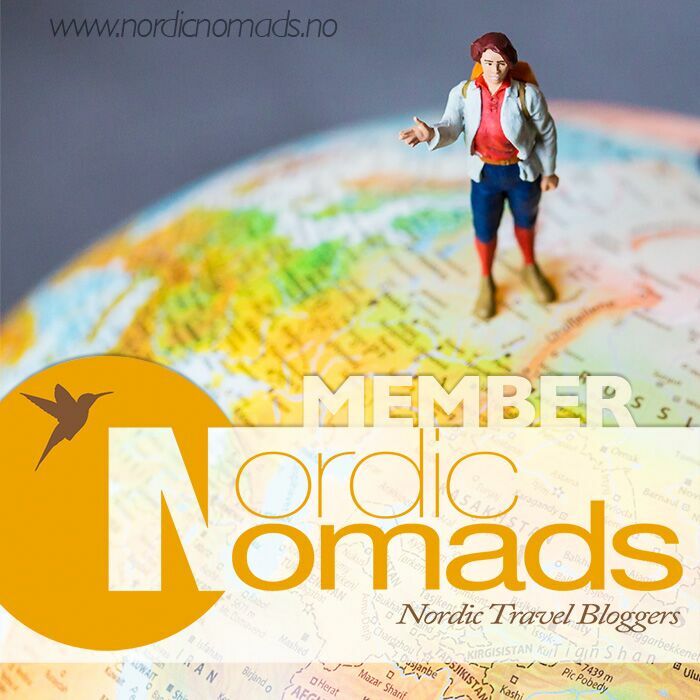 I was delighted to notice I’ve visited six of them, and even more delighted when I realized the top destinations weren’t mega popular internationally well known cities but instead the smaller gems that I’ve only found out about after moving to the US. 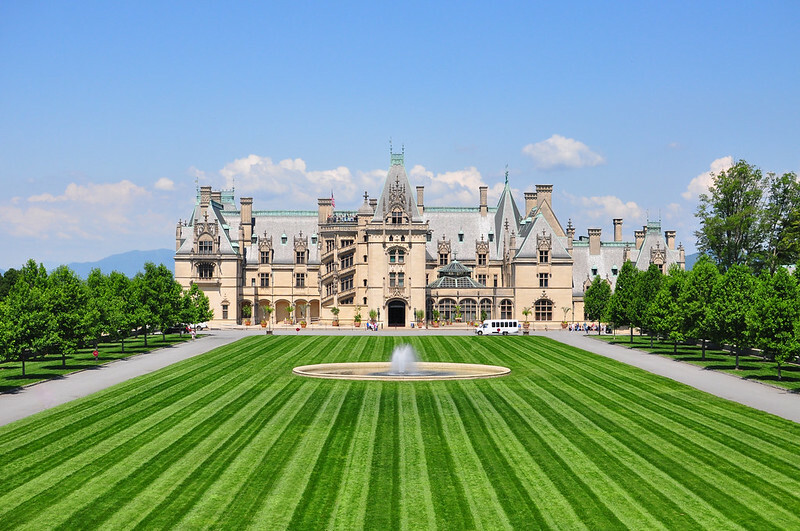 Asheville is one of the two cities in this list I’ve missed even though I’ve meant to visit. When we lived in Georgia, we were planning to go here, but only got as far as Cherokee before we had to head for Tennessee and the Great Smoky Mountains. I had heard a lot of good things about Asheville’s whitewater rafting opportunities, and I was also aware of the city’s brand as a home of new age hippies in the middle of mountains. The city’s also known as Paris of the South, which title it has claimed surely thanks to Gilmmore Estate: this French renaissance style mansion is over 16 000 square meters and is the largest privately owned home in the US. Victoria is a smaller city than the nearby Vancouver, but it still beats its big brother in a lot of aspects, like the weather: it rains only a third in Victoria of what it does in Vancouver. 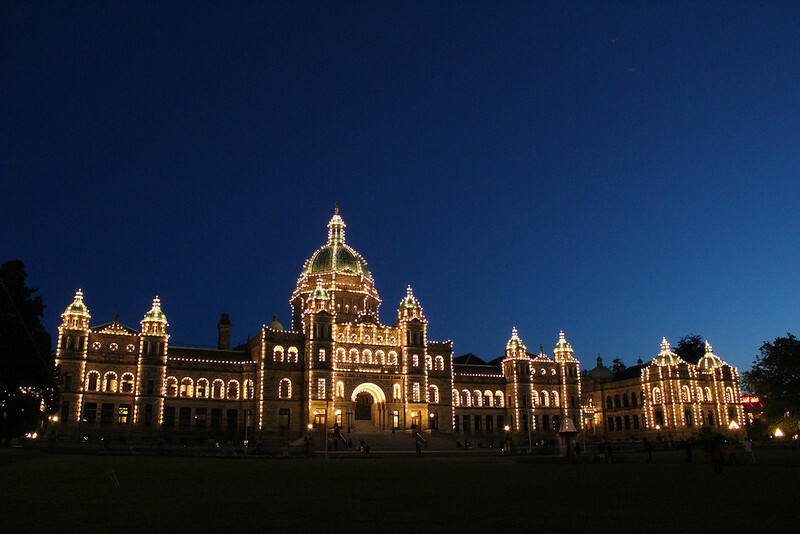 Victoria’s population is only around 80 000, and its downtown has a British vibe. I haven’t been to the Northwest corner of the US yet, but when I head there, Victoria’s going to be on my list. 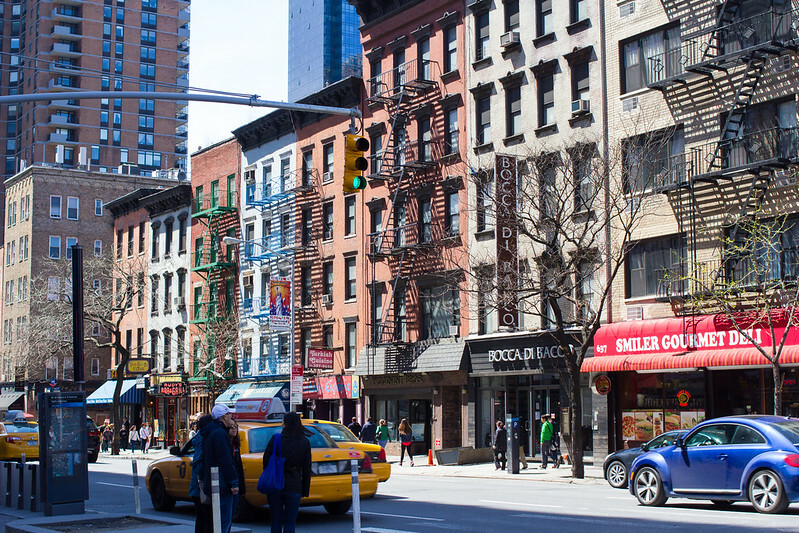 It’s a surprise to noone that good ol’ New York City is on the list. A surprise to me was its placement: only eighth! NYC is iconic, special, in its own division altogether, one of my favorite cities, but I gotta give it to you, it’s not the easiest for a tourist. Hotel prices are seriously crazy here! 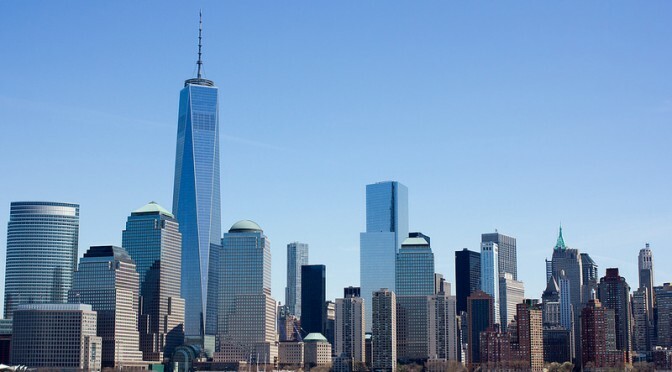 If you do manage to find accommodation, New York City will have activities for every day of the year, and the restaurants are some of the best in the world. It’s in fact such a great place that this will be my third year in a row that I’m visiting: I just booked airfare for our first anniversary in September! I’ve spent just one day in Chicago, back in 2007, and then the city really lived up to its nickname, the Windy City. Walking along the banks of Lake Michigan, I was freezing, and it was “only” October! I was impressed in Chicago by the city itself. To start, I climbed Willis Tower (back then, Sears Tower) and stared at the city, amazed at skyscrapers pushing up from the grass of low-rises. 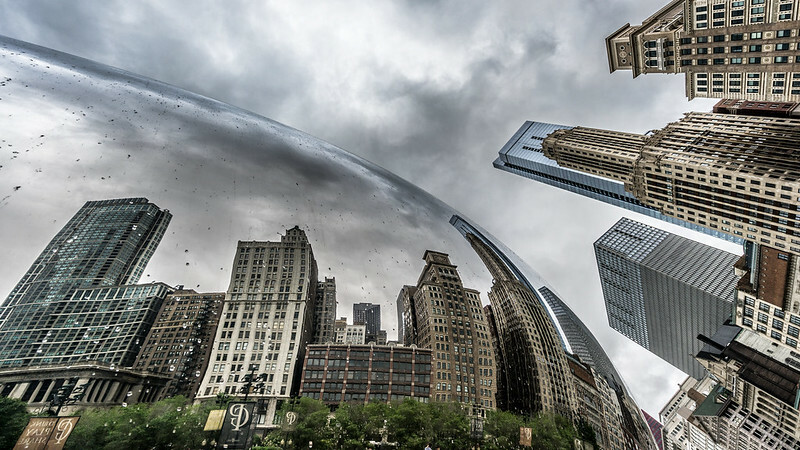 Architecture and urban culture are reasons why Chicago has such a good rep these days, and reasons why I’m heading back some day, hopefully soon. The most European city in Canada? That would be Quebec. The city and its namesake province must be one of the only places in US and Canada where you’d be better off speaking something else than just English. 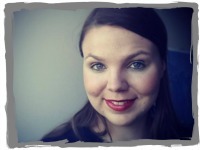 French is the lingua franca around here! 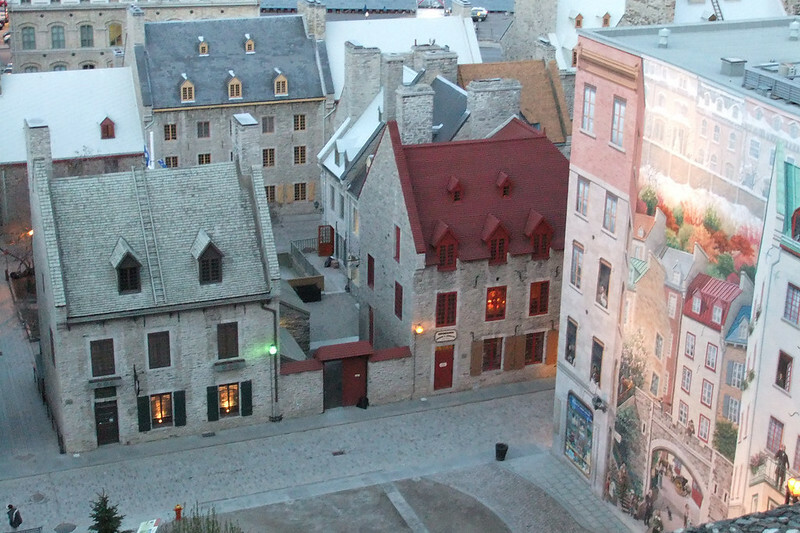 I haven’t visited Quebec myself, but I’ve wanted to since I realized the city’s a world heritage site. Old cute town centers just take my heart away. San Francisco might not be the warmest part of California – we visited two years ago in August and had to don our jackets for the first time on our roadtrip – but this doesn’t slow the city down. 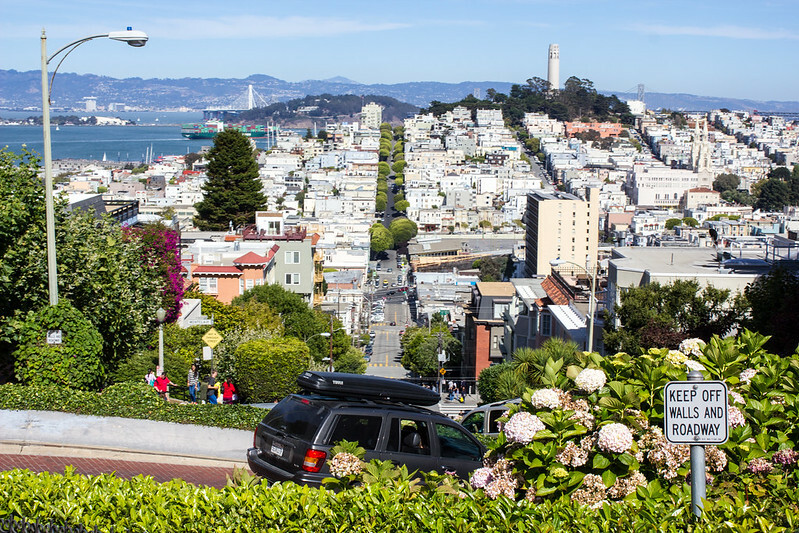 What I loved the most of about San Fran were the neighborhoods, each with a distinctively different vibes, and the numerous hills with trams speeding up and down. We only spent two days in the city, and that was clearly not enough. Another city we must visit again! When I mentioned smaller gems in the introduction, this was exactly what I was thinking about. 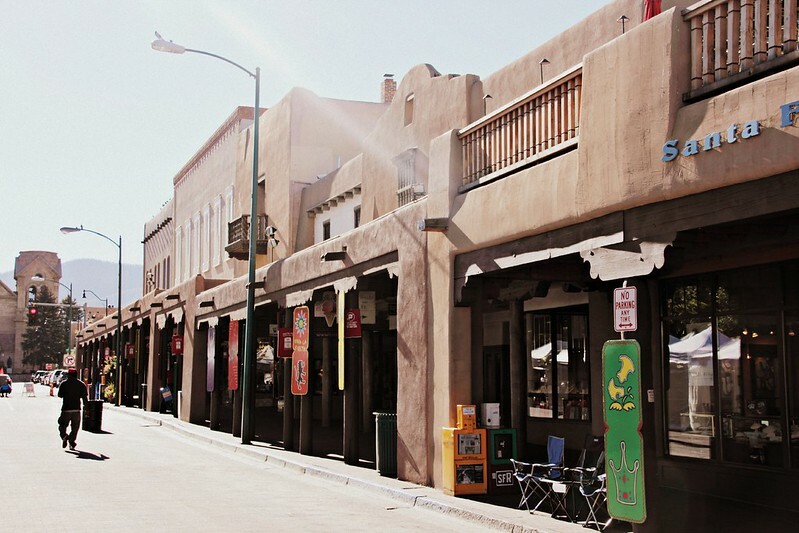 Santa Fe is far from everywhere, but this is a city you should make a bigger detour for. Downtown of Santa Fe is built from adobe, and it feels like time lost its course some two centuries ago, never finding its way again. The city has numerous excellent museums, and after they close down, there’s simply nothing better than spending the evening way on one of the rooftop terraces, enjoying summer heat that lasts well into fall. I’d never heard of Savannah before our move to Georgia, and I fell deeply madly in love on my first visit. 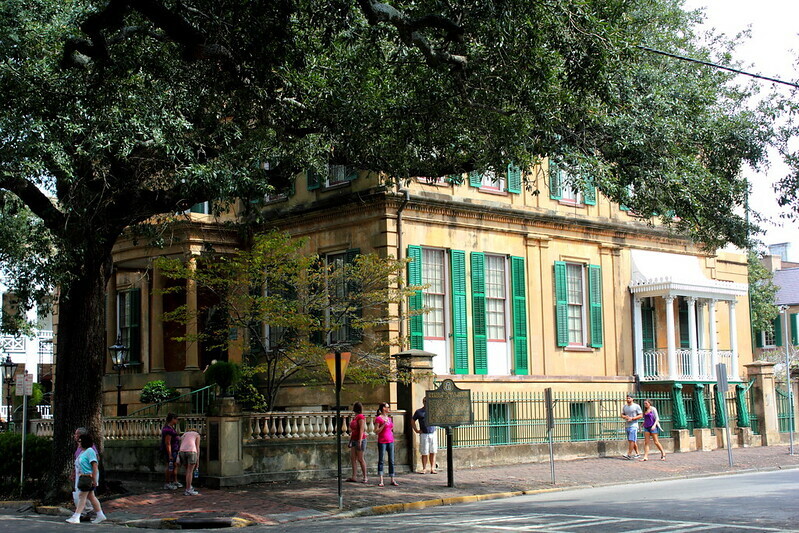 Every time we had visitors from Europe, we’d tell them go see Savannah!, and they all would, and they all loved it too. So what’s up with that? 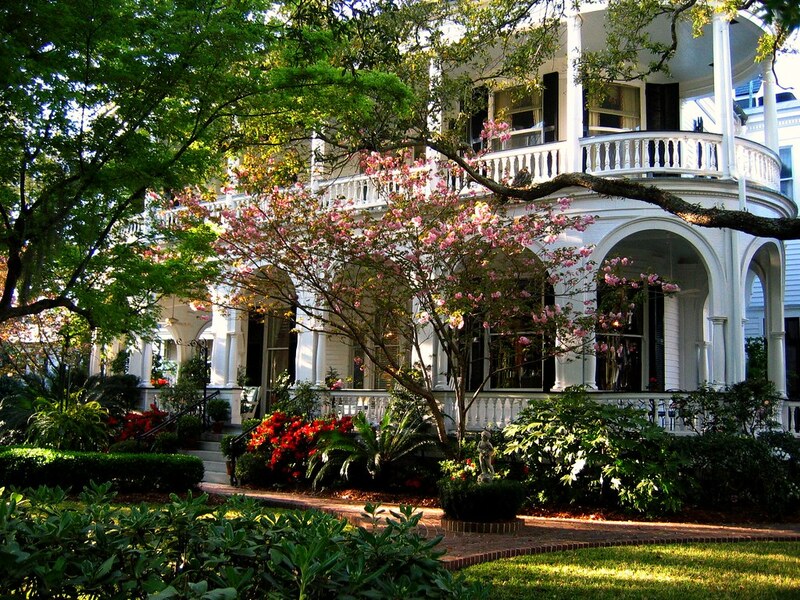 Savannah is built of old antebellum mansions from centuries ago, gardens inbetween them, carriage houses behind them and all of downtown tied together by squares where moss grows on trees and makes the town look alive with ghosts of the past. The local art school, which happens to be one of world’s best, must have had a positive effect on the city, because the streets are filled with small galleries, design shops, cute cafes and good restaurants. I’d go back anytime, darling, anytime. 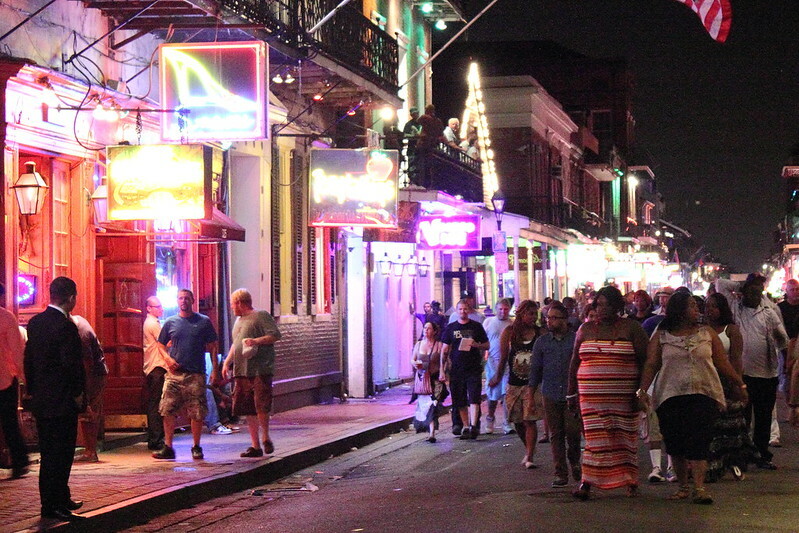 New Orleans’s French Quarter, the official party town of USA, is alive 24/7 and especially during Mardi Gras. Who cares if sewages smell in the summer and rats having a party of their own? This is the Amsterdam of USA. But don’t just stay in the French Quarter. Garden District has a lot of magnificent large mansions, and Saint Louis Cemetary is one of the more interesting ones to visit. Charleston seems to hang around the top of almost every list: best places to travel, most romantic American towns, cutest Southern charm, best places to live… and now it’s even trying to get on the list of UNESCO world heritage sites! …so of course I’m super bummed that we didn’t have time to visit when we lived in Georgia. One acquaintance said of Charleston: it’s a bit like Savannah, only nicer – which means I absolutely have to go and visit even if I don’t live around anymore. Have you been to these cities? Which one would you like to visit? Wow. Thanks for sharing. Gotta go to Victoria some day!